We are happy to announce that the final cut of PINBALLSIN' is finally up for your viewing pleasure HERE! The soundtrack to PINBALLSIN' is now available for free HERE! 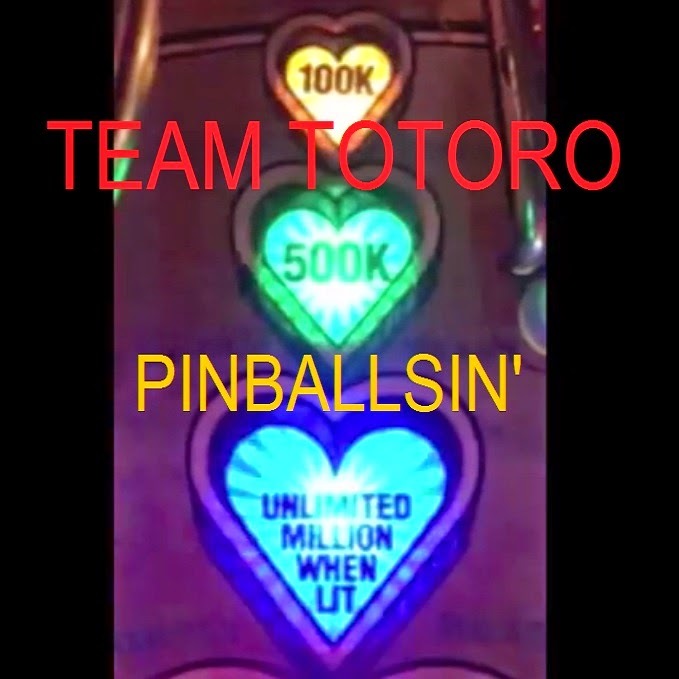 3 Minute trailer & Team Totoro music video for the upcoming PINBALLSIN' documentary available now here.